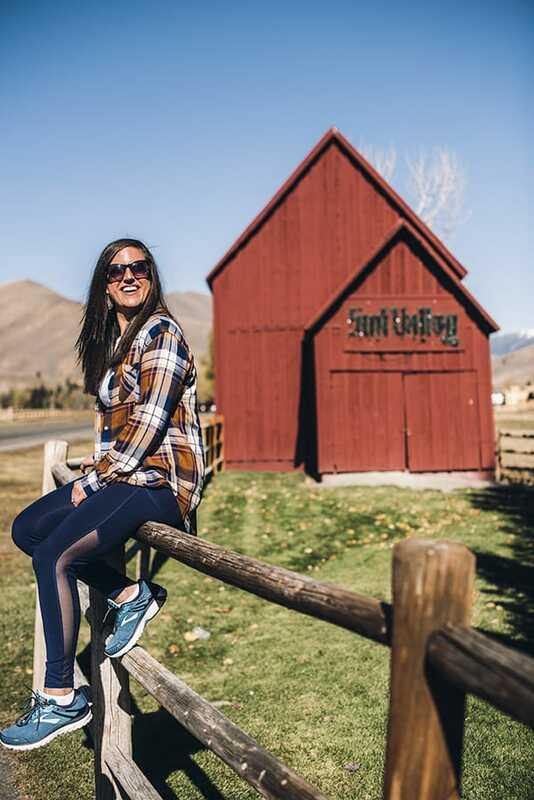 The ultimate 48 hour to Ketchum, Idaho, I’ll show you where to stay, what to eat and how to stay active! 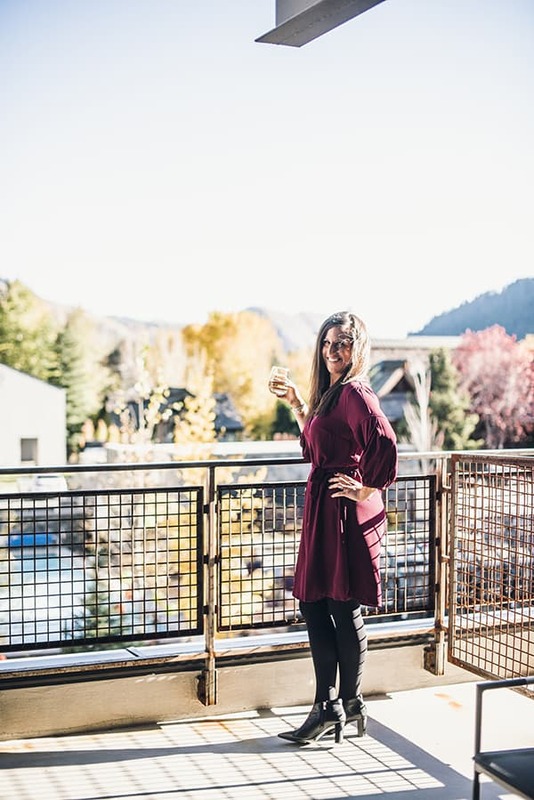 Last month I traveled to Idaho, a state that has long been on my travel bucket list, to explore two beautifully unique cities: Boise and Ketchum! 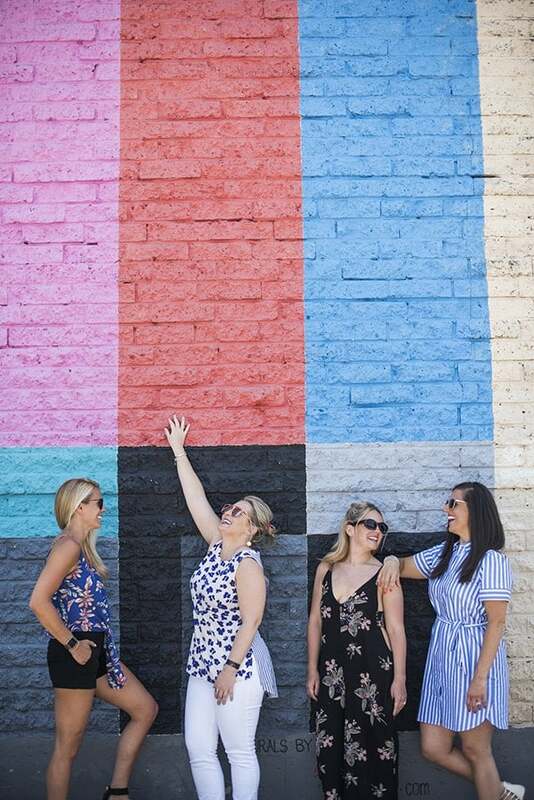 Be sure to check out my 48 Hour Boise Travel Guide if you missed it! 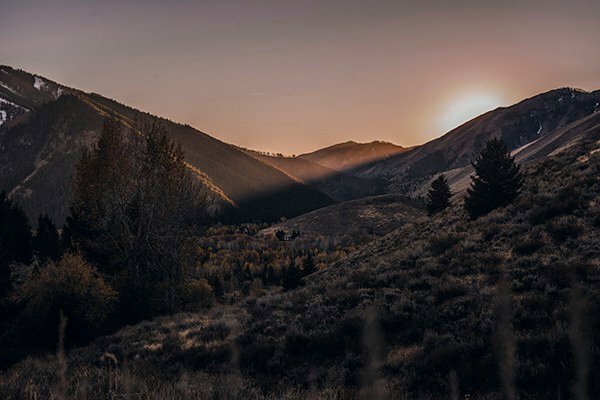 A note of clarification: Ketchum is a small town located one mile away from Sun Valley. 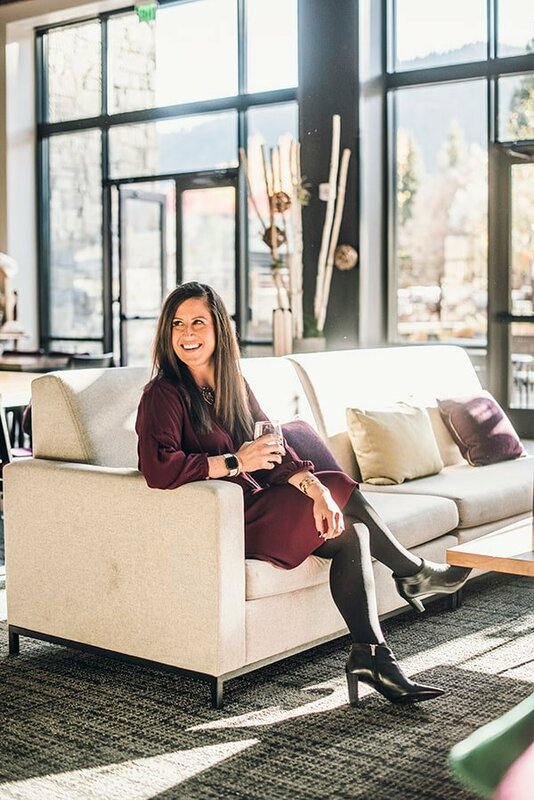 Most people refer to the ski town as a whole as Sun Valley but most of my time was technically spent in Ketchum. With that said, both names can be used interchangeably. 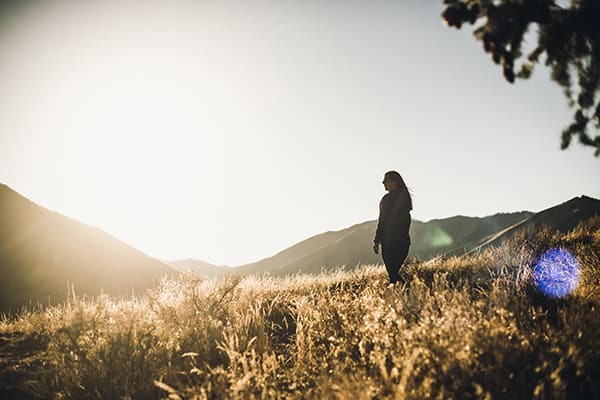 If you’re not familiar, Sun Valley is a resort town in Idaho and is most commonly known for Sun Valley resort’s ski areas at Bald Mountain and nearby Dollar Mountain. 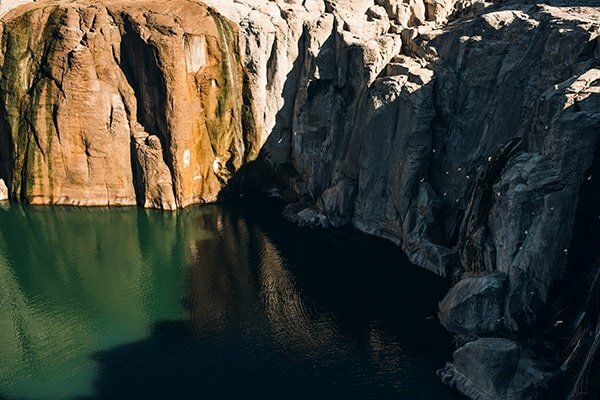 In other months of the year, you can take advantage of hiking, mountain biking, water activities, shopping, fine dining, wellness and more. Before we get into what to eat and how to stay active, let’s talk about where to stay! Home base for my visit to Sun Valley was the Limelight Hotel located right in downtown Ketchum. 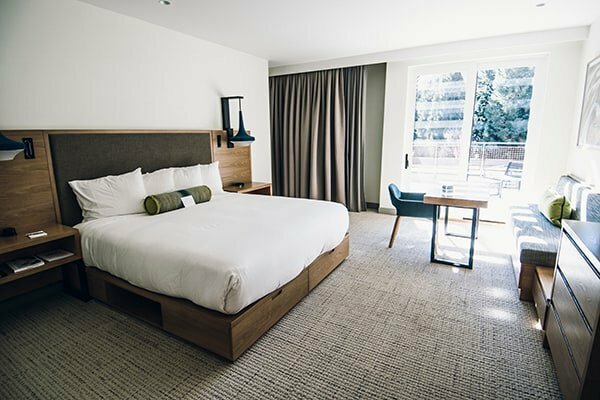 The rooms were modern, spacious and filled with plenty of natural light. 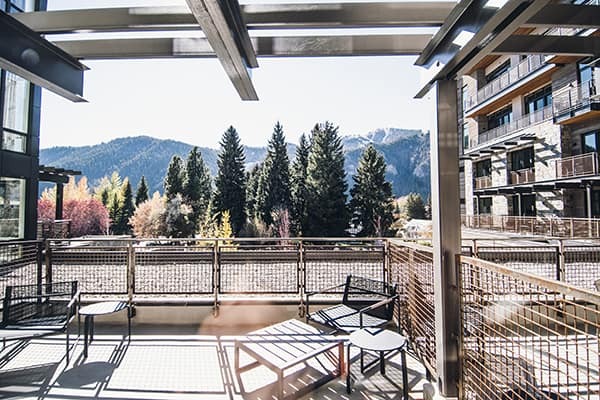 Each day I loved stepping out onto my private balcony for fresh air and breathtaking mountain wiews. 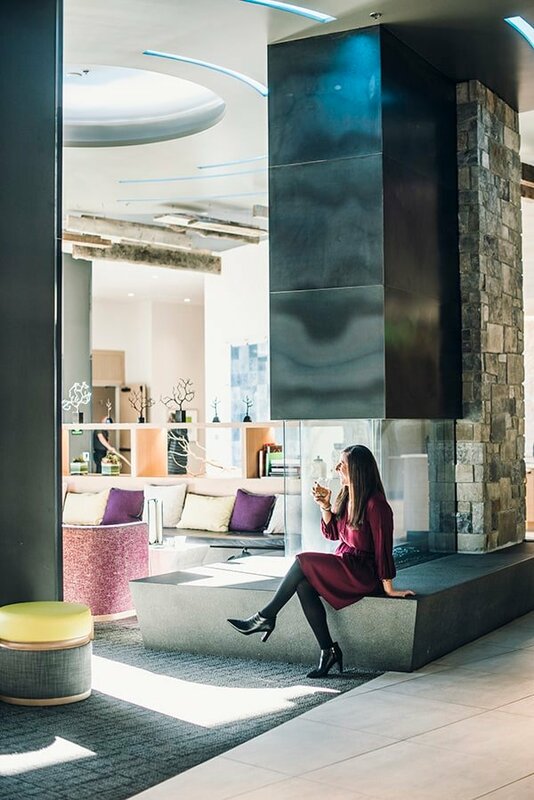 If you’re looking to socialize, the lobby offers plenty of opportunities to mix and mingle with other guests. 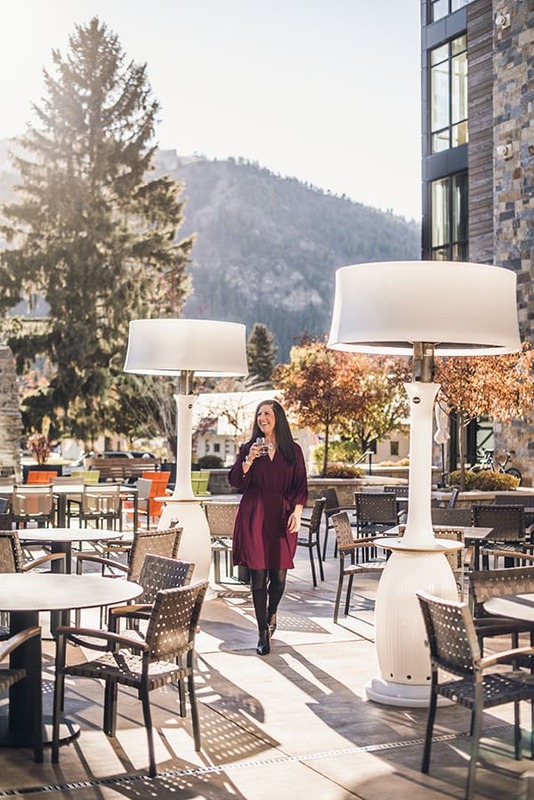 Whether it’s grabbing breakfast in the morning or stopping by the bar for après ski drinks and snacks, I loved the cozy, modern feel of Limelight Hotel Ketchum. 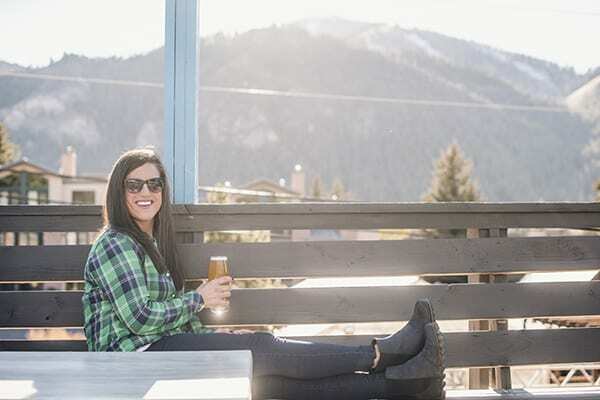 Now that we’ve covered where to stay, let’s dive in to what to eat during your visit to Ketchum, Idaho! 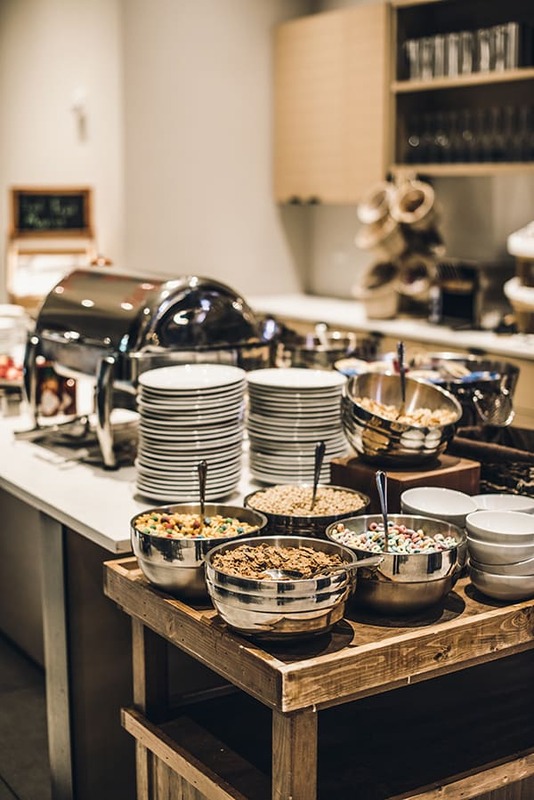 For breakfast, I have several great options starting with the plentiful breakfast buffet right at the hotel. 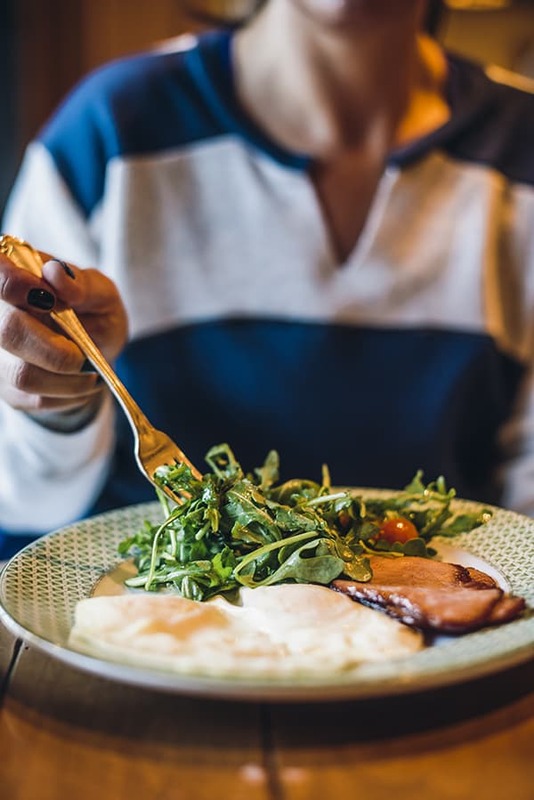 The continental breakfast is included with your stay but guests can also order hot dishes as well. 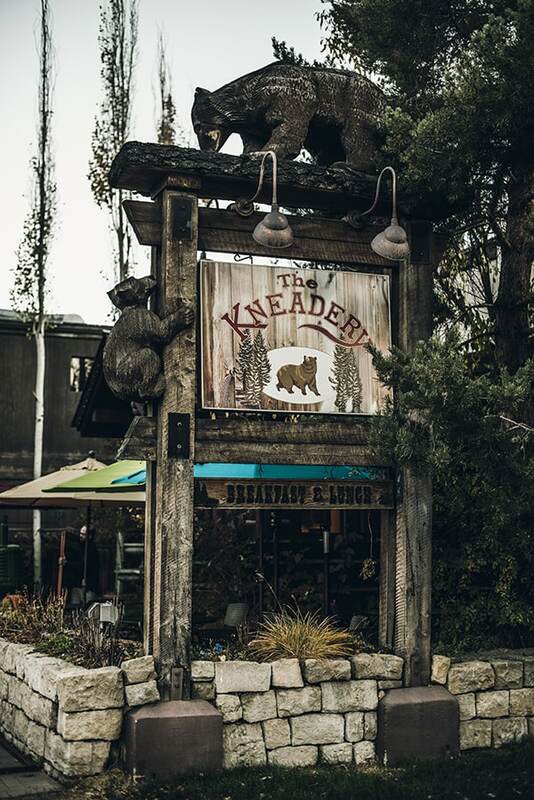 If you want to venture out for breakfast, I highly suggest another great option: The Kneadery. 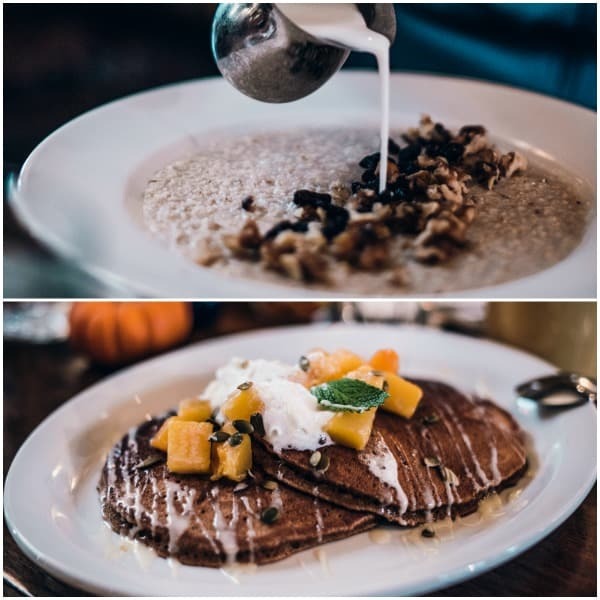 Wholesome dishes like pumpkin pancakes, combined with a rustic, Idaho atmosphere, make this spot perfect for starting your day in Ketchum. My third breakfast recommendation is Konditorei Restaurant located in Sun Valley Resort. The smoothies were delicious and I loved being able to order a high protein breakfast a la carte. 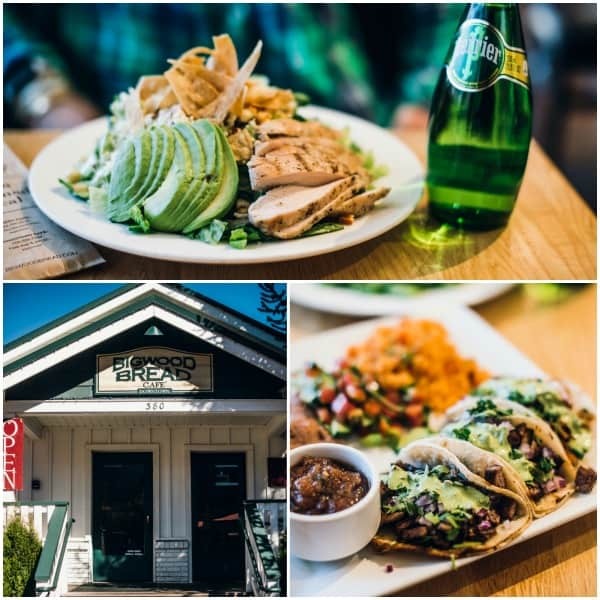 If you’re looking for a fast, casual lunch spot head to Bigwood Bread in downtown Ketchum, Idaho. Featuring salads, soups, sandwiches, tacos and more – everything was super flavorful and fresh. 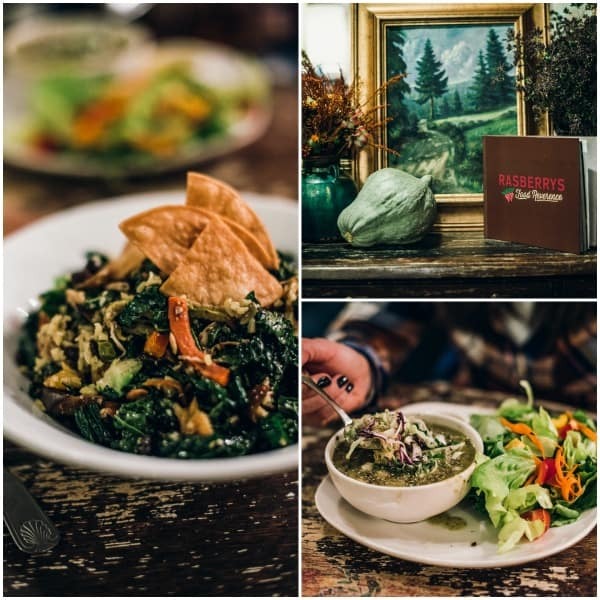 Another great lunch spot in Ketchum is Rasberry’s Bistro also located downtown within walking distance of the hotel. Do yourself a favor and order the pozole verde. It was incredible! 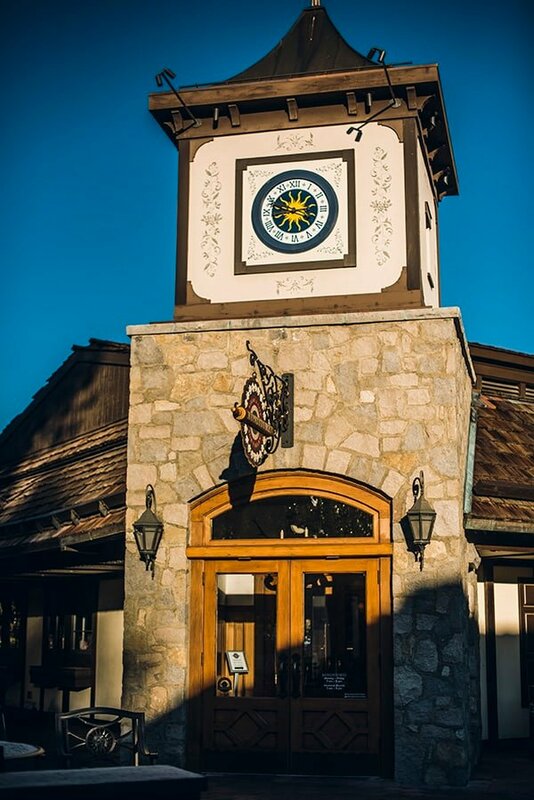 For dinner, I have several tasty options depending on what you’re in the mood for during your visit to Ketchum. 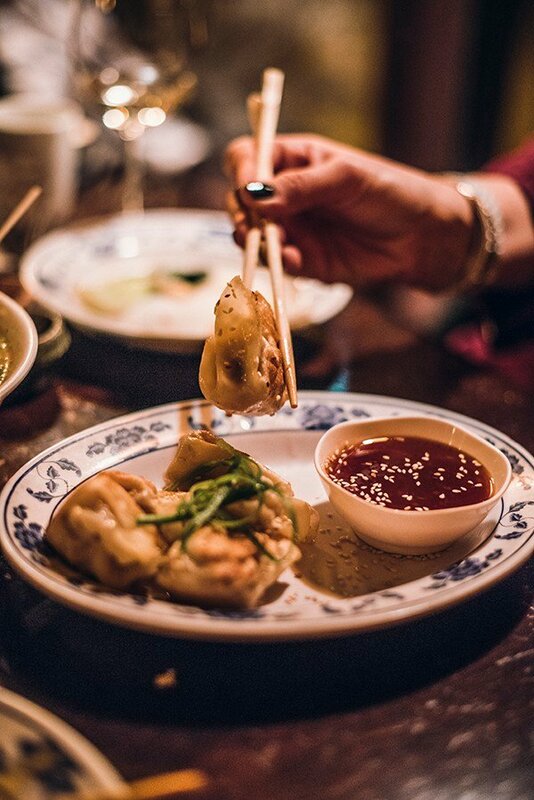 If you love Asian food as much as I do, do not miss Rickshaw. 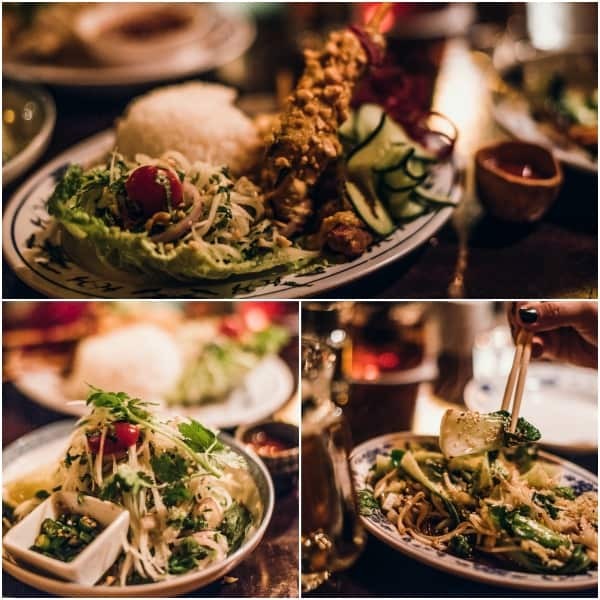 Offering creative small plates inspired by Southeast Asia, I highly recommend the papaya salad, dumplings and Asian noodle soups. Perfect for warming up on a chilly day! 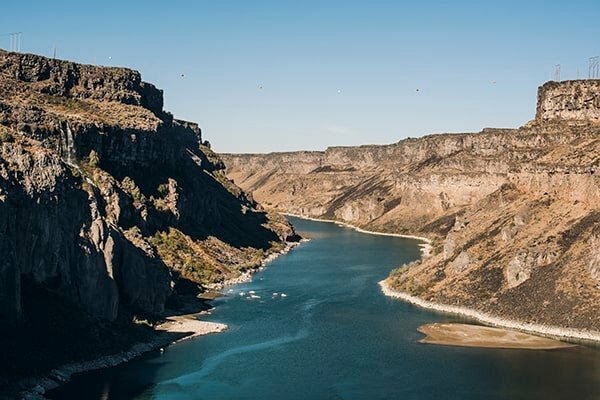 Of course, I would be remiss if I talked about a visit to Idaho without giving you a great option for steak and potatoes! 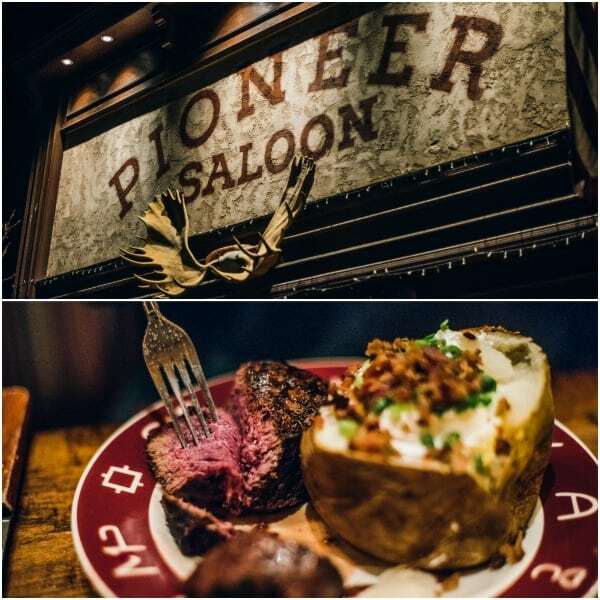 Dining at Pioneer Saloon, located right on Main Street, is like stepping back into an old Western film. Everyone is friendly, the steaks are juicy and the Idaho potatoes are giant. Sign me up. 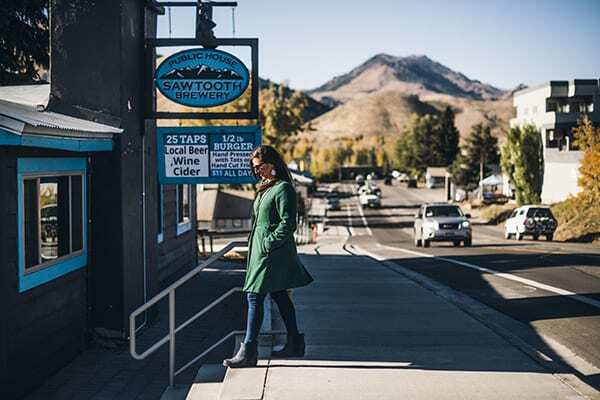 If you’re looking for local craft beer in Ketchum, Idaho, be sure to stop into Sawtooth Brewery for a pint. The IPAs were incredible and you really can’t beat the mountain views. 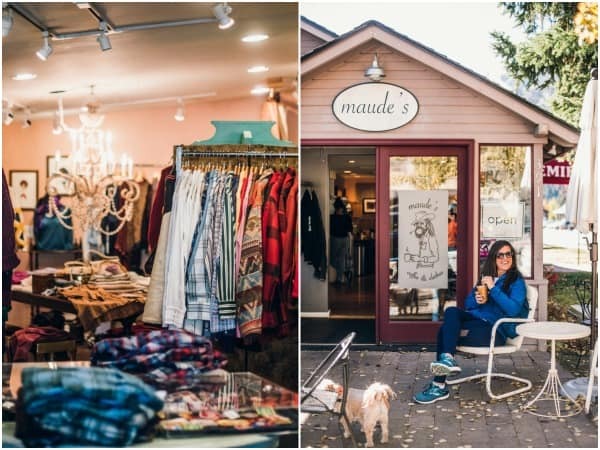 If you need a coffee pick-me-up, head to Maude’s in downtown Ketchum. 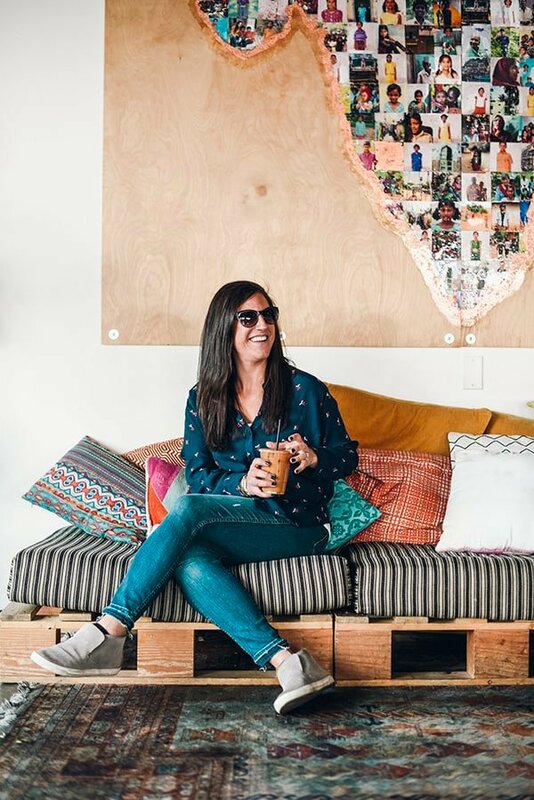 Not only is it a cozy coffee shop but they have really unique and fun clothing on their retail side a well. 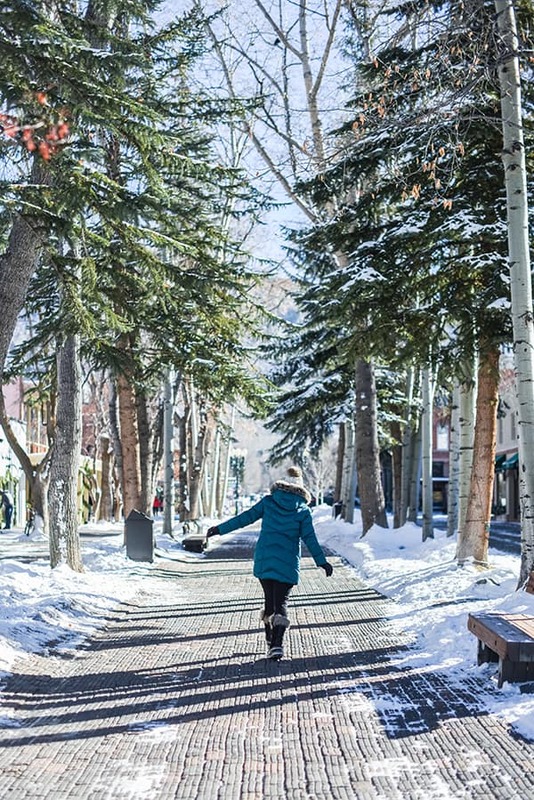 Now that we’ve covered what to eat, let’s talk about how to stay active in Ketchum! 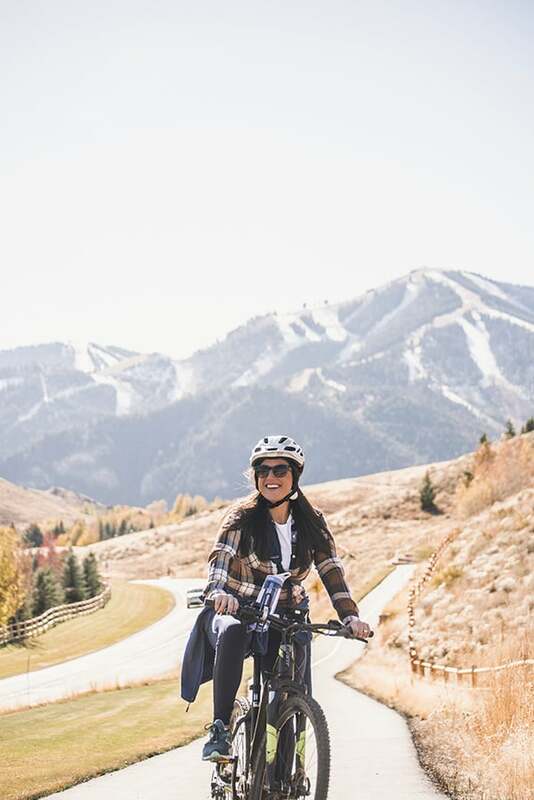 One of the best perks of staying at Limelight Hotel are the complimentary cruiser and fat bike rentals. 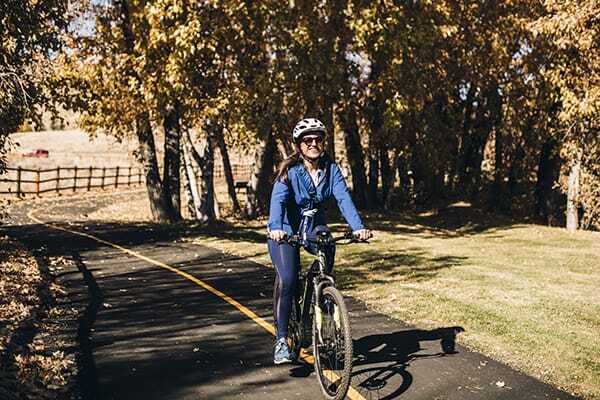 The staff at the bike shop is super friendly and can recommend several different bike paths in and around Sun Valley. Next up: hiking! 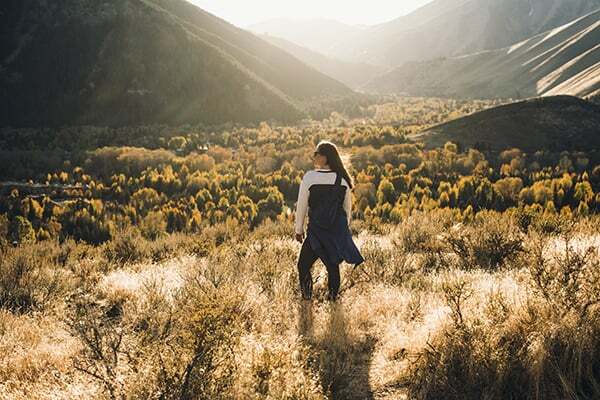 There are endless hiking trails in and around Ketchum to take advantage of during your visit. 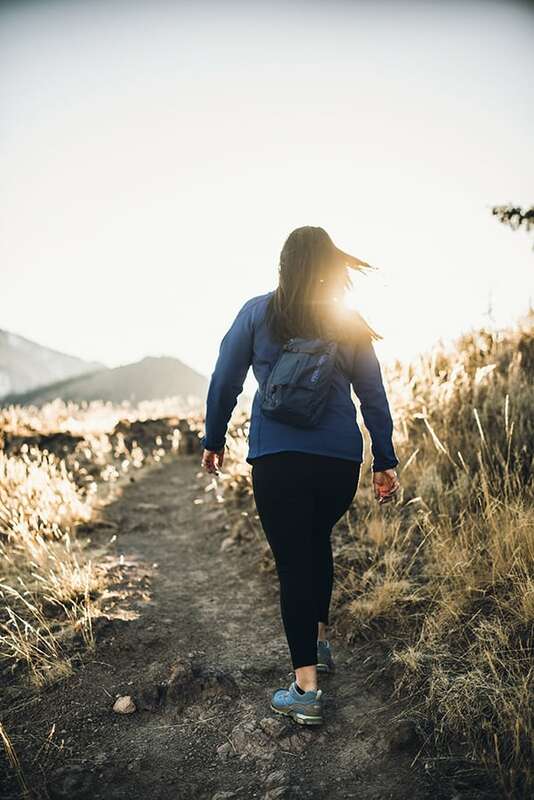 Whether you have 30 minutes, a couple hours or half a day, you will be sure to find a trail that’s right for you. 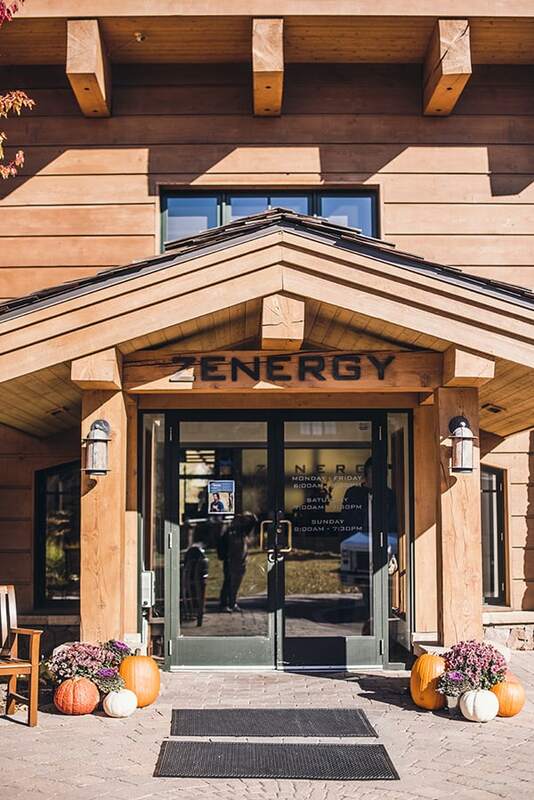 Last but not least, guests at the Limelight Hotel Ketchum can opt-in to receive all the benefits of Zenergy Health Club & Spa during their stay so I decided to do just that! For $15/person per day, guests can enjoy access to any of Zenergy’s 85-plus fitness classes per week, as well indoor and outdoor saltwater pools, the oversized Jacuzzi, and club discounts on everything from personal training to in-room massages. They even offer a personalized nutrition analysis which was very informative. 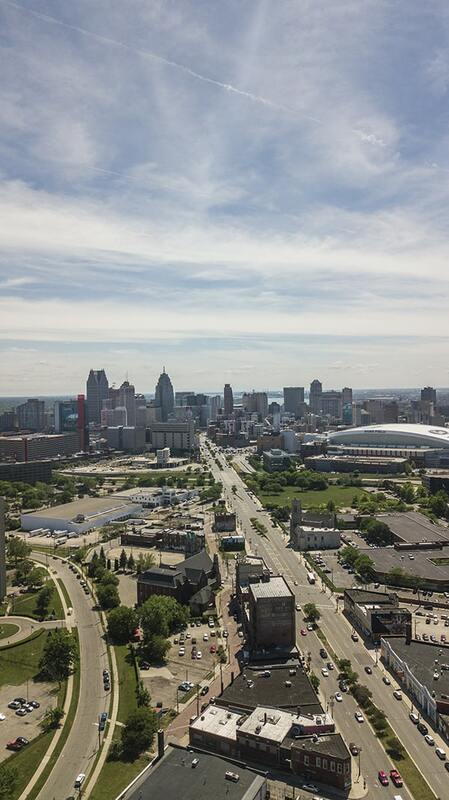 Finally, I encourage you to get out there and explore the surrounding area. 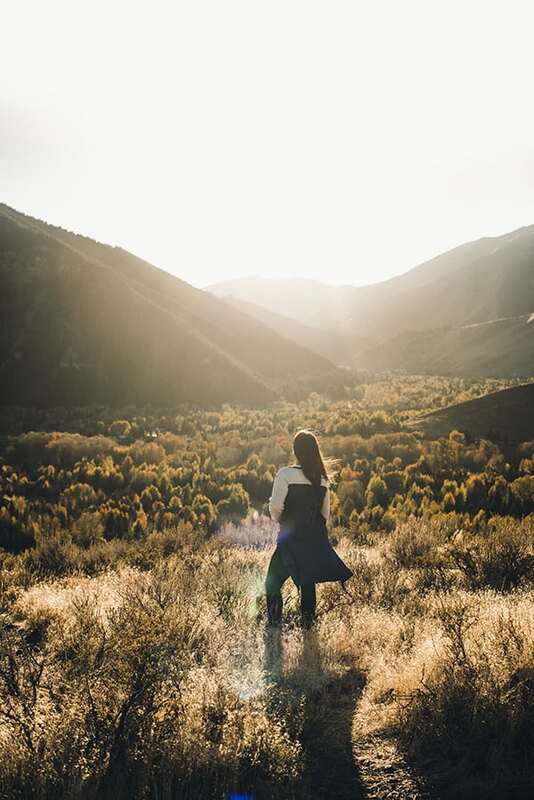 The scenic drive possibilities throughout Ketchum and the surrounding area are limitless. 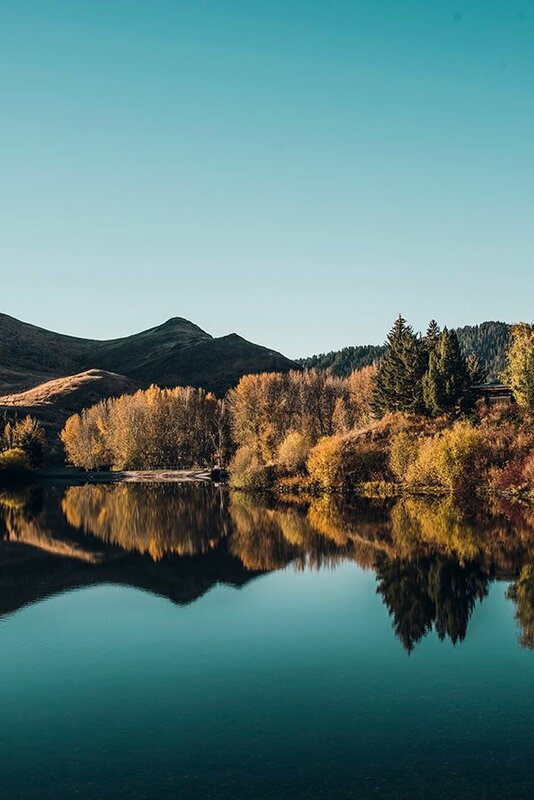 One thing is for sure, you will be blown away by the natural beauty of Sun Valley. 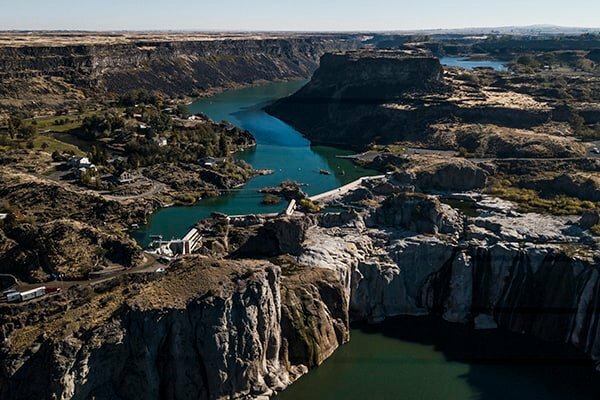 Pro Tip: If you’re driving to or from Boise, make a pit stop at Shoshone Falls. There wasn’t a lot of water falling during our visit but they have this really cool live web cam that you can check out to see how much water is falling when you’re there. Even though the falls weren’t gushing, it was still a breathtaking scene and another reminder of Idaho’s beauty. What destinations would you like to see me cover on future travel stories? Leave me a comment below or shoot me a DM on Instagram. I’d love to hear from you. Your passport is waiting. 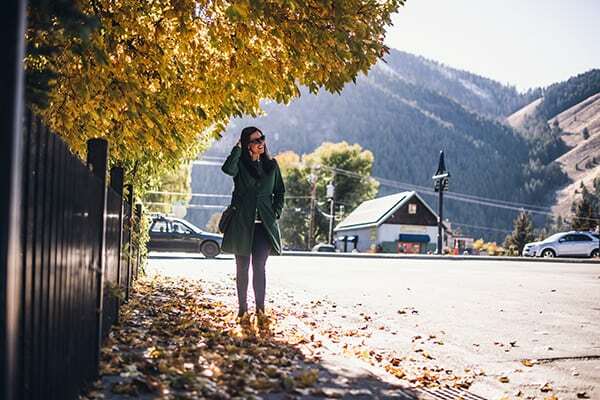 Disclosure: Visit Idaho, Limelight Hotel and Visit Sun Valley coordinated my travel and accommodations. Photography by Alejandro Photography. All thoughts are my own. Are you looking for more fabulous and fun getaway ideas? 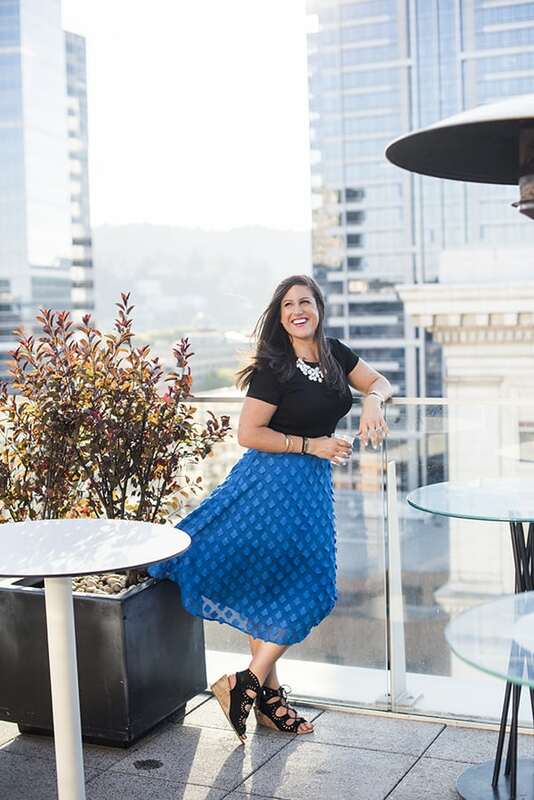 Head over to my Pinterest Board for all of my favorite travel guides!